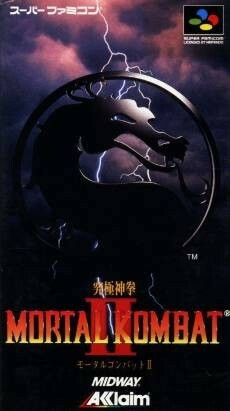 Probably due to the fact that the SEGA Genesis version of "Mortal Kombat" sold much more copies than the SNES version, Nintendo decided to release "Mortal Kombat II" completely uncensored in almost all regions. 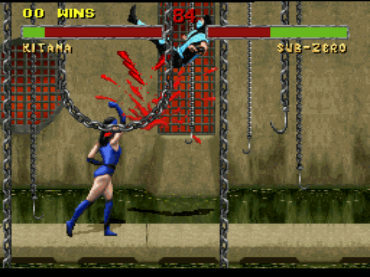 The exception in this case is the Japanese version of the game. 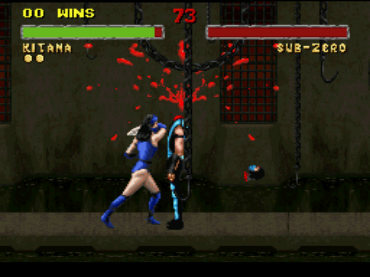 The uncensored US version for North America was compared with the censored Japanese Super Famicom version. 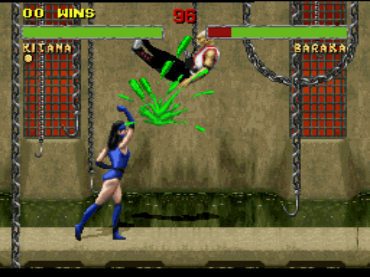 The blood was colored green. 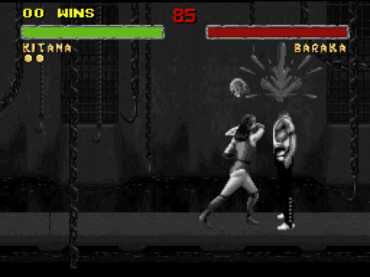 While executing a fatality move, the screen turns to black and white.